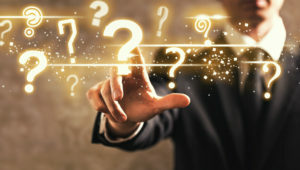 What is the cause of unconscious manifestation? Unconscious manifestation starts with a belief that we have no power. It starts with a belief that something else, something invisible, controls our fate. This belief positions us to be passive, which puts us in a reactive state. The natural outcome of adopting this belief is that we withdraw our creative energy from our lives. We are therefore more apt to defer to our unconscious routines and what others tell us is possible to determine the outline of our lives. Look at it this way. If you believe you have minimal power to effect change and positive manifestation in your life, it is like feeling that you are lacking power in some way. What you have really done due to this belief is to withdraw your energy and presence from your circumstances. You have effectively decided that your circumstances, by default, now control your life, and therefore you will react to them accordingly. The thing is that you can’t control or change the past. So if you decide that your past determines your outcome, then the only option you have is to react to your past. This is how you find yourself emotionally stuck in negative or limiting emotions. You can’t change the past. Therefore if the past dictates your experience, you will be automatically trapped in those same ineffective emotions. Likewise, if you are fixated on limiting beliefs that you have adopted from other people, you will be equally as stuck there. All of this adds up to a frozen positioning and alignment that will continue to produce the same results in your life, no matter how much you want things to be different. 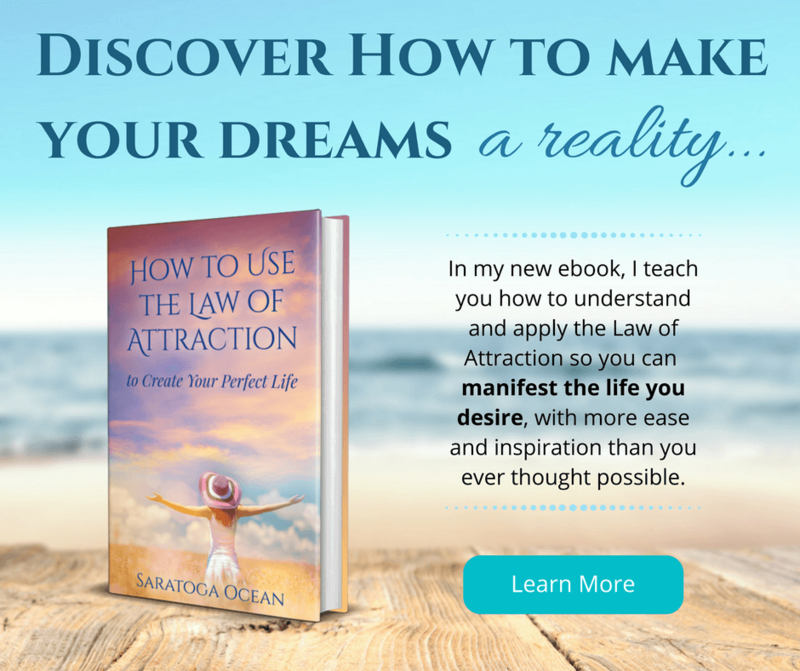 How does it feel when you believe that you have little or no power to manifest what you want in life? I’ll bet it doesn’t feel good. I’ll bet it’s frustrating, demoralizing, and uncomfortable. This not-so-great feeling is a message that you are off track in your beliefs. If this was how it was supposed to be, then you would feel great about it! You would say that feeling a diminished power to create was an awesome thing for you. The fact that you don’t say this is a clear indication that something is out of alignment when you feel this way. Imagine for a moment that you change this belief. Pretend that you just learned from your creator that you have an amazing capability to manifest the life that you want. You were born with this capability, and all you have to do is align with it. How does that idea make you feel? If this idea makes you feel happy and good, then it’s a sign that you are onto something. Your emotions are showing you the first key. The first key is to accept that you have the power to create, and that all you have to do is bring yourself into alignment with that power. If you are not feeling that power, it’s because you are not aligned with it. Your current beliefs, along with your perspective that your circumstances and your past are controlling you, are pushing you out of alignment with your own power and creative energy. 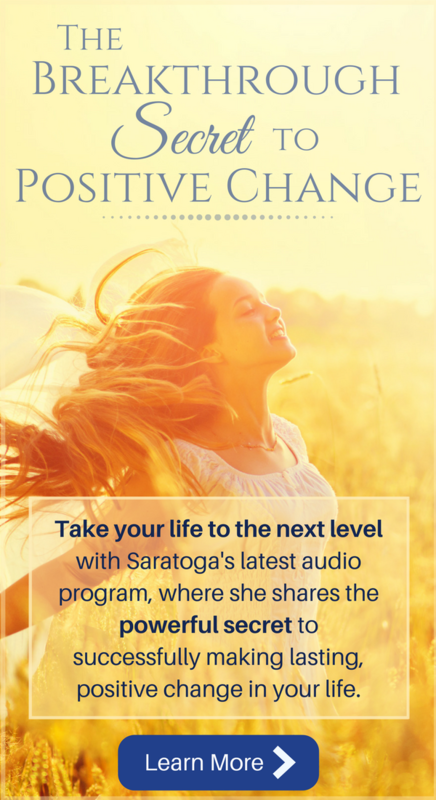 The revelation that conscious manifestation is about being properly aligned positions you to enact your creative power in a much more focused, empowered way. The second key to conscious manifestation is to be true to what you really want. You have to start by giving up the reasons and excuses about why you don’t experience the life that you want. It takes a great deal of your energy to hold onto reasons and excuses. This weakens you, and doesn’t leave a lot of energy to create positive change. When you feel this sense of weakness or inadequate energy, you lose confidence in your ability to change. You become fearful of being true to what you really want, because you don’t believe you can achieve it. Imagine this for a moment. Look at your life where it is right now, and just accept it the way that it is with no reasons or explanations. Imagine that you don’t have a need to explain it because it’s not necessary. It’s not necessary to know why things are what they are because you have the power to change it. When you realize this, it will be so much easier to let go, and shift your power elsewhere. You can take your energy out of reinforcing the justifications for where you are. This is important because that energy is just being used to keep you stuck. Wouldn’t it be better to apply it to creating what you want instead? Once you let go of a need to justify, you are positioned to add all of your energy to creating what you want. You can be true to your vision because you have freed up the energy to make it possible. 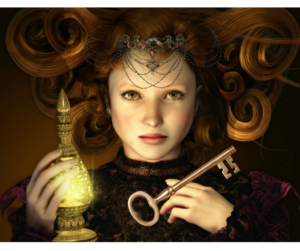 The third key consists of focusing your newly freed energy on manifesting what you want. There are 3 simple ways to do this. Choose what you want to create and hold a detailed image of that vision in your mind. Channel positive emotions in the direction of your vision and desire. Focus your energy on making this as real as possible in your experience through constant visualization. Then listen to your intuition and be willing to take inspired action in that direction. The more often that you engage your consciousness and energy in these 3 ways, the more focused you will be, and the more likely you are to manifest what you truly desire in life. 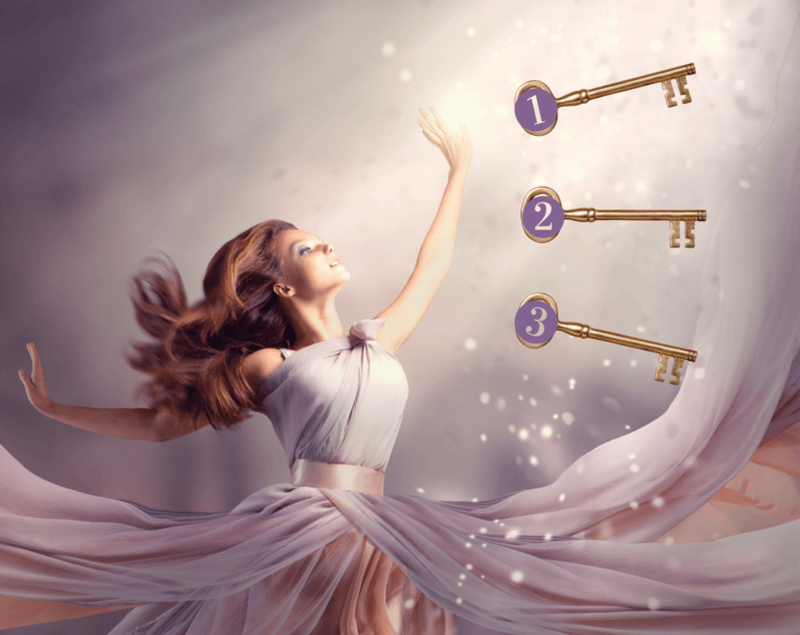 Let’s review the exact order of the 3 essential keys to conscious manifestation, so you can proceed to enact them with clarity. Firstly, you must understand and accept that you are not powerless. If you feel unempowered, it is simply a sign that you are out of alignment with your creative energy. Secondly, you have to free your energy to be true to what you want, and commit to it. You can make this easier by releasing any need to justify where you are right now and let it go. This way you release your energy from explaining the past and what led to your current condition. You thus free your energy to realign with your power to create something new! Thirdly, you need to focus your newly freed creative energy by holding a detailed vision of what you want in your mind. Channel positive emotions and belief into that vision. Be aware of your intuition, and be willing to take inspired action to bring what you want into physical manifestation. 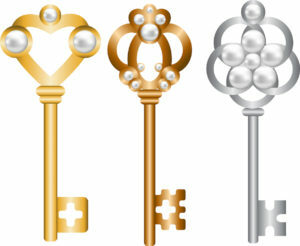 Work with all 3 of these keys in synergy, and you will find your power to manifest increasing every day! Did you find this helpful? Share your thoughts with me in the comments below! Copyright © 2017 by Saratoga Ocean. Thank you. Let go of the past, envision the future, make it happen. This was inspiring. It took me a long time to let go of my past but as you stated in this blog what we need to do to let go and become who God wants us to Be. In my heart of hearts, manifesting my true purpose in life is all I’ve ever wanted. 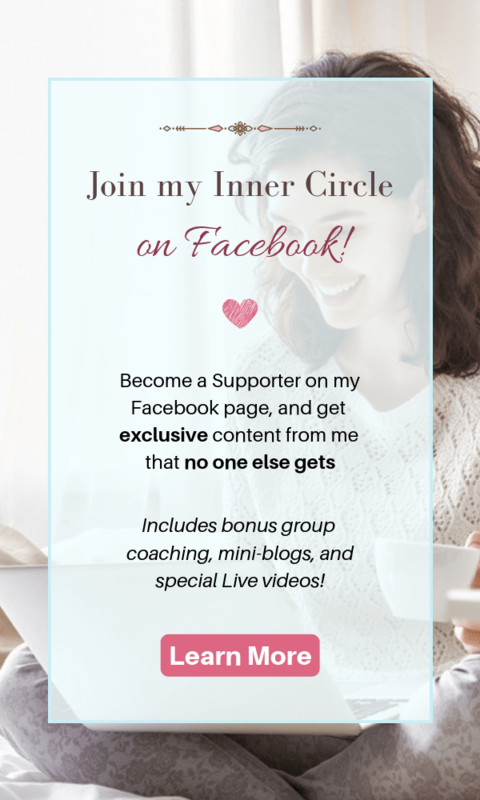 Embracing these 3 simple keys is something I knew right away I could align with – I just felt an instant connection. If I could just add, I kept flashing on The Breakthrough Secret to Positive Change, which I completed just a few weeks ago. 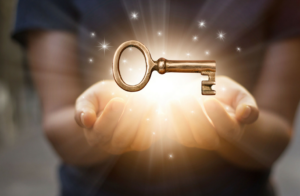 The empowerment of knowing now how to actually make positive changes in my life together with these 3 keys to manifestation are like a magic door to creating what I really want. Thank you Saratoga. For the message is very interesting I will follow it xoxo. Tina. Hi Saratoga, I read the book with St Michael, It was very good. I am a healer, but no one believes it properly or else they pronounce me as a miracle worker and then I am classed as weird or a witch etc. It’s a nightmare. The only time I don’t get ridiculed is when I have someone else’s pain and I tell them their diagnosis before the doctors know what is wrong with them. That’s appreciated and helps get treatment before disease goes too far. Life can be cruel when you are the only one with very strong beliefs and maybe the only one in your family who prays and tries to treat others. As a result, I tend to only do distant healing and just tell the patient that I will be praying for them. It’s pleasing and lovely to see people discharged from hospital just before needing an operation but then again the truth is locked away. Healers are necessary, there is no need for pain or discomfort. There is no need in life for gossip and badmouthing either. I hope to make a difference soon. I am embarking on writing a book based on miracles of prayer to various Saints and Angles. Money will be for funding special needs schools. My world is full of people who wants to kill themselves, someone I was hoping to work with took his life and that stopped mine too here. What a nightmare. I live in Cambridge England, where it’s all so materialistic and full of academics. People who attend the masses somehow don’t exude love. A letter from our Bishop recently stated that anyone who was suffering anxiety or depression was to to come to a priest or nun for help but to just give it up to God. So that’s another area I will have to tackle. The meditation on twin hearts by Master Choa kok Sui is amazing. Soon after starting this meditation I was covered in brilliant white light and truly enlightened. The meditation daily has led to some other abilities and I feel the veil will be lifted soon. To start meditation groups with the CD is a great idea for anyone to do, whether it be with friends, family, church groups or the wider community. One’s ability to heal becomes stronger and the ‘knowing’ is amazing. If you need healing yourself, Arch Angel Michael always ensures that. Ten years ago, I said a novena for 6 weeks to give birth with no pain as I was a busy person and didn’t need that exhausting experience. So, I gave birth with no pain at all. Seriously, Angels are amazing. Also when I have lived in haunted places, he comes to my aid in getting souls to where they ought to be. Everyone must read the Saint Michael book for Light workers even if they are not light workers. God bless all who is interested in this line of work and thank you Saratoga for coming back.